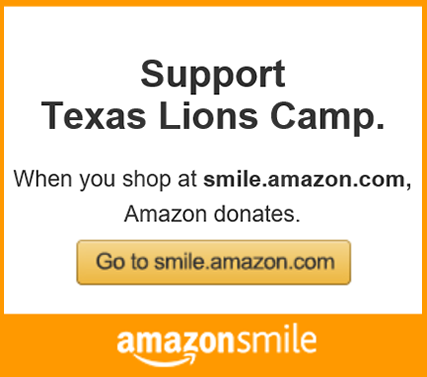 This form allows you to make a gift to Texas Lions Camp University using your credit card. 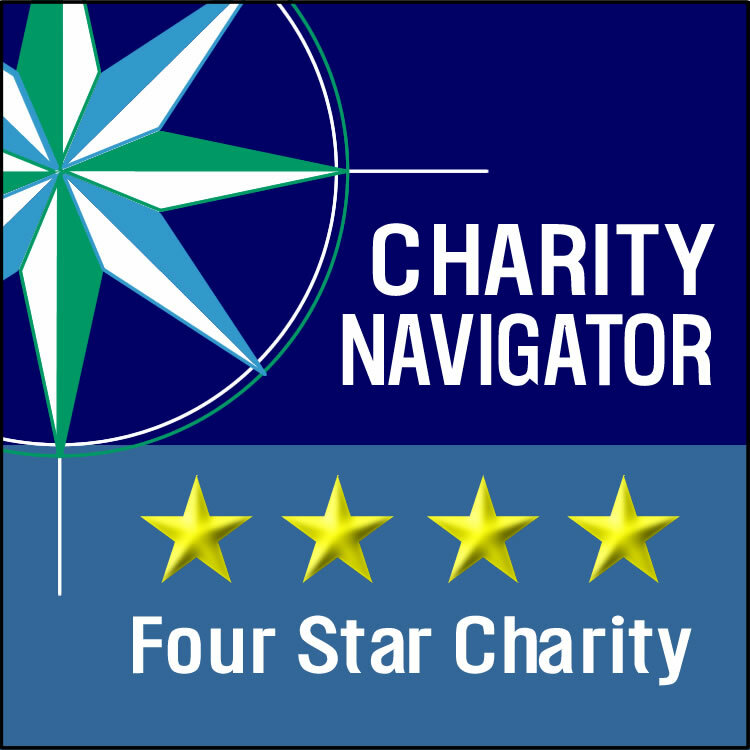 On behalf of the FSU Foundation, thank you for supporting Texas Lions Camp University. All data collected is confidential and secured using 128-bit encryption. Please verify your email address so we can send an email confirmation of your gift.